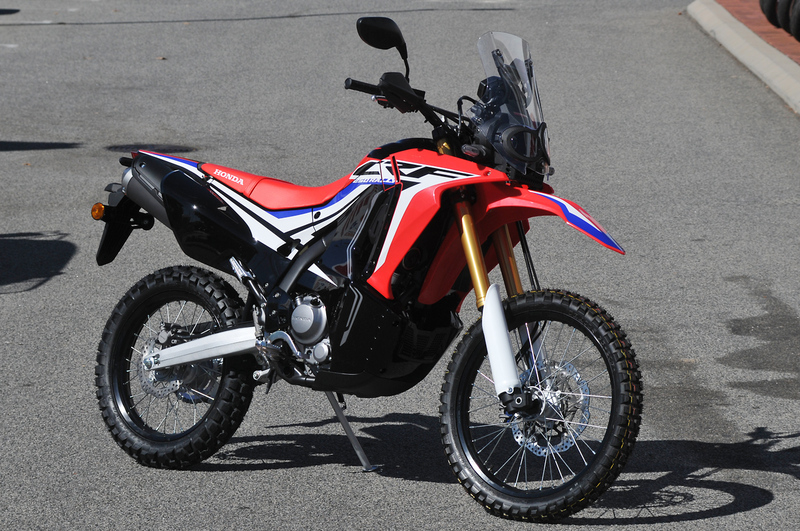 Honda CRF250RLA RALLY Now Available! 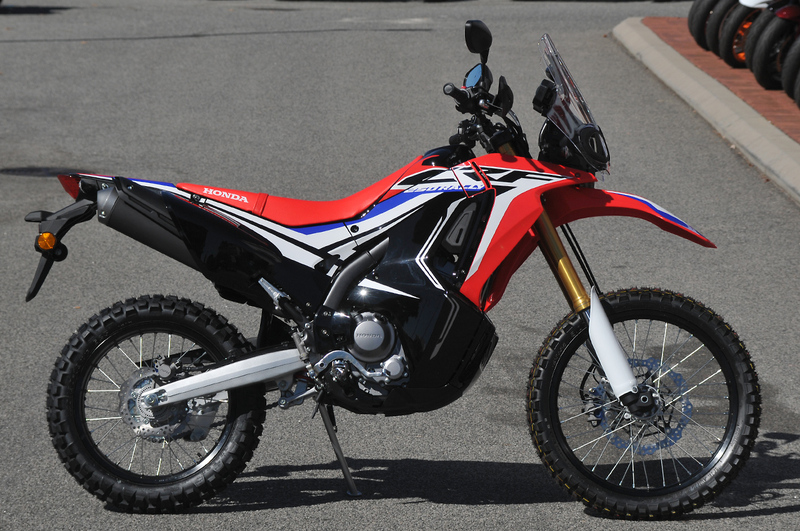 Honda CRF250RLA RALLY now available and looking stunning! The Honda Shop Midland has taken delivery of the first batch of 2017 RALLY spec bikes and they look to have lived up to the hype! Build quality looks excellent and the level of features is very impressive at this price point. LED indicators, hand guards, switchable ABS, integrated storage box and much more.